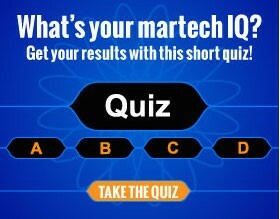 The days of business intelligence being solely gut instinct, the loudest voice or the best argument are past. The rapid expansion of available data and the software to access and make use of the data, are enabling fundamental changes to the way organizations make decisions. Data analytics is the science of examining raw data with the purpose of drawing conclusions about that information to make better business decisions. Data analytics is different to data mining which sorts through huge data sets using sophisticated software to identify undiscovered patterns and establish hidden relationships. Data analytics instead focuses on inference, deriving a conclusion based solely on what is already known by the researcher. Software can be customised for your own business use, but does not remove the need for human input. To ensure you are getting the best insights and value from your software requires constant evaluation. 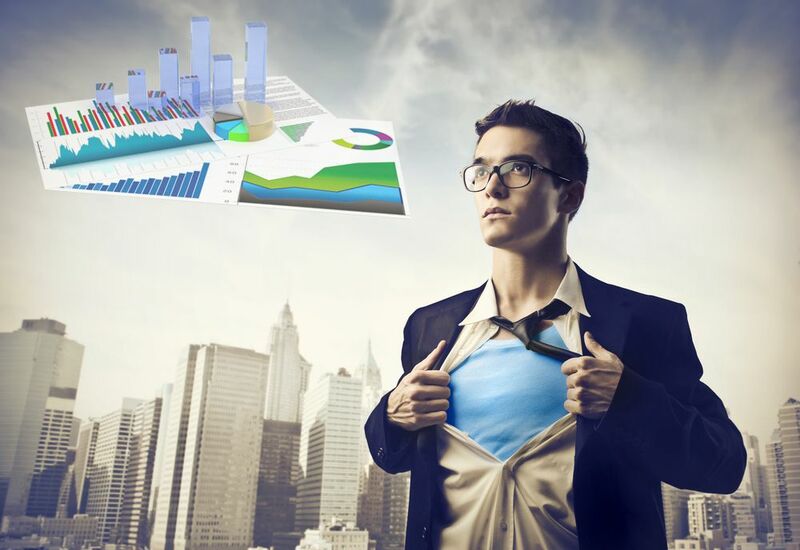 Do this, and you can become a data analytics superhero. Data analytics can become most useful if you first identify your business driver and look at your business challenges. Then you can focus on how you collect your data and what you do with it. Consider how this can be improved to improve efficiency and effectiveness so that you do not save data that has no usefulness. This will save you money and also means that you have a data environment that serves you and your business, rather than the other way around. Starting from a blank sheet can cause delays and complications. It is likely that you have previous solutions and these may still be useful in your business. Consider what the main purpose of your data analytics is to be. Then assess whether the current solutions are providing what you need. Keeping your previous systems running as you roll out your new software also means you have backup options in place should any issues arise unexpectedly. When you are certain you do not need the back up options, you can begin a phasing-out plan that keeps everyone happy. Deciding on the most appropriate independent software solutions to meet all your requirements is not simple. It is rare to find one single package that can do absolutely everything you need. Create a list of your business use cases and their value. Use this to prioritize which software capabilities are absolutely essential to changing the business, and which are merely very nice to have. An independent software vendor will deliver maintenance and support on diverse data environments so that you can concentrate on your business without constantly having to chase new updates. They you can add customized builds for your business that precisely matches what you want. A data analytics superhero does not forget the basic best practices. The need for security, governance, metadata management, modelling and sharing. These must always remain a priority. Your data analytics solution is likely to need amending over time. Our tip is that you select a good mix of products that meet your criteria for scalability, governance, analysis, visualization and management. A data analytics superhero is someone who is always looking at ways to optimise solutions and stay ahead of the game.